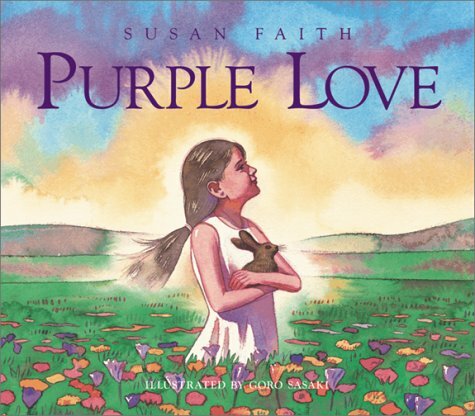 Purple People, Inc Book Production — Purple People Inc.
Purple People Inc. produces Inspirational Award-Winning books for children and adults about universal topics. 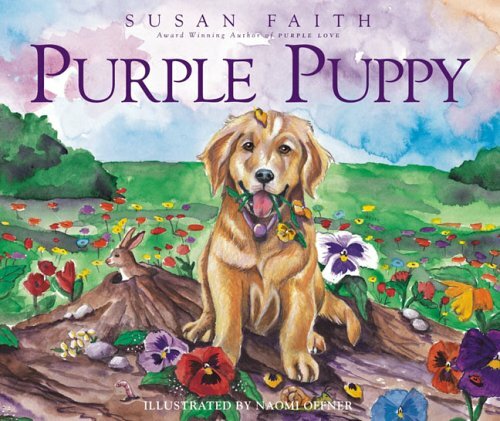 Thought-provoking issues are creatively presented spurring productive conversation between adult and child. Adults love the books as much as children as they inspire everyone to believe they are perfect just the way they are and their innate ability to be MAGNIFICENT! Sign up with your email address to receive the latest news on book releases and other updates.